On 26 November, Maersk Line won two prestigious awards at the Middle East & Indian Subcontinent Awards, one of the region's most well recognised annual maritime events. ClassNK announced yesterday that it has issued the world's first Statement of Compliance. (SOC) for a ship recycling facility to Jiangmen Zhongxin Shipbreaking & Steel Co., Ltd. 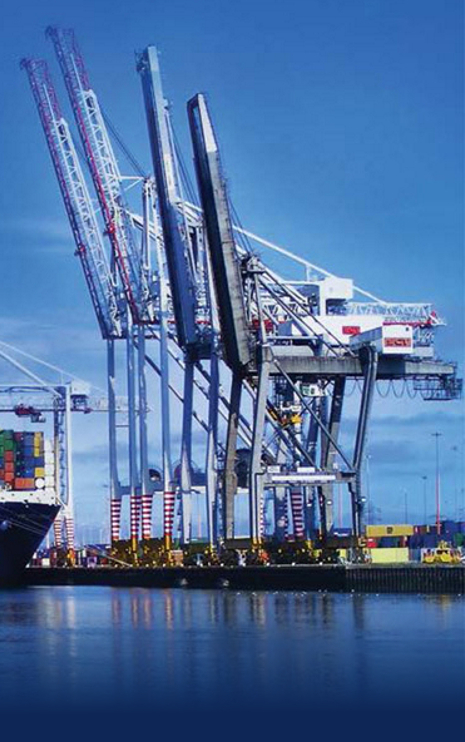 While shipping is by far the most energy-efficient mode of transport, it nevertheless has an impact on the environment. TOKYO-Mitsui O.S.K. Lines, Ltd. yesterday announced that the company acquired the top rating for Sumitomo Mitsui Banking Corporation (SMBC) Environmental Assessment Loan. GAC Packaging Solutions, part of leading global shipping, logistics and marine services provider GAC Group, has today announced the launch of a new ecologically-friendly and cost-effective packaging solution for liquid & dry cargo transportation. independent commercial product tanker operator, bagged the Tanker Operator of the Year Award from the Seatrade Middle East and Indian Subcontinent Awards in Dubai. From the new year, it will be easier for all parties to deal with quotes, contracts and invoices. 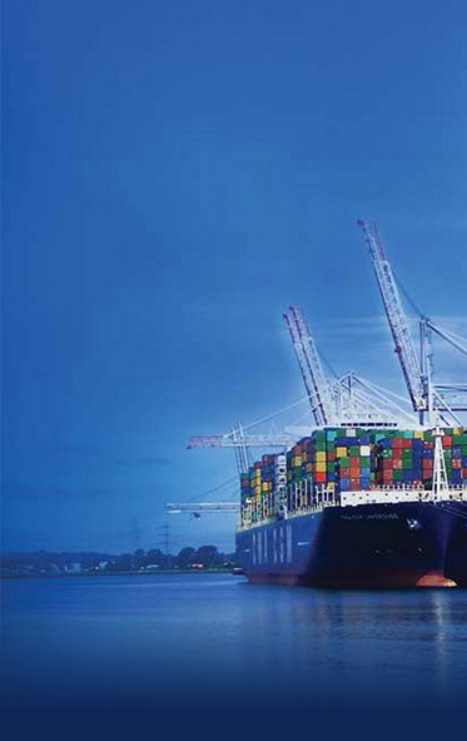 Maersk Line is pleased to announce the beginning of the end of surcharge complexity. Maersk Line, Limited (MLL) was presented with two awards earlier this month for its continued and longstanding efforts to improve the environmental sustainability of its operations. d’Amico International Shipping S.A., based in Italy, plans to order two 40,000 DWT eco design product carriers from South Korea, Shipping Herald reports. Shipowner Polarcus has received the world’s first-ever DNV Level 1 Triple-E™ rating, a voluntary environmental rating scheme for ships, where 1 is the highest. All eight vessels in the Polarcus fleet are designed by ULSTEIN. Horizon Lines, Inc. (OTCQB: HRZL), one of the nation's leading domestic ocean shipping companies, has received honors for environmental stewardship from the Chamber of Shipping of America (CSA) and from Supply & Demand Chain Executive magazine. Wilhelmsen Ships Service (WSS) AMB took home the Seatrade Middle East & Indian Subcontinent Award for Ships Agency services for the third year in a row at an awards ceremony on Monday evening (26 November) in Dubai. GAC Maritime Security to provide PirateFence™ vessel protection technology. GAC Maritime Security has entered into a strategic partnership with Mobile Defense Systems LLC to provide PirateFence™ anti-grapple razor wire to protect vessels from attacks by sea criminals. Finnish provider of energy management technology to the shipping industry, Eniram Ltd, has been presented with a global Cleantech Cluster Association (GCCA) 2012 award at the Savannah International Clean Energy Conference.